The mobile phone industry in the Philippines has been continuously growing through the years and different brands have competed in bringing consumers the best possible mobile experience and technology they could offer. These brands had proven their worth in the market—one of which is ALCATEL, being the first mobile brand in the country. Though it has been gone for quite some time, today ALCATEL definitely goes 100% back in the Philippines as it offers competitive phones with euro-standard quality and global quality at price points that are real value for money. ALCATEL Mobile Phones, one of the pioneers in the mobile phone industry, was established in France in the 1990’s. It is now present in over 5 continents and 120 countries all over the world and has sold over 36 million phones worldwide in 2010. In 2004, ALCATEL mobile phones partnered with TCL Communications, the largest consumer electronics company in China, to design and manufacture cutting-edge mobile devices with unique user experiences at the best possible market price. Together, it has 6 R&D centers worldwide with over 2,500 engineers at present working on the latest mobile innovations. 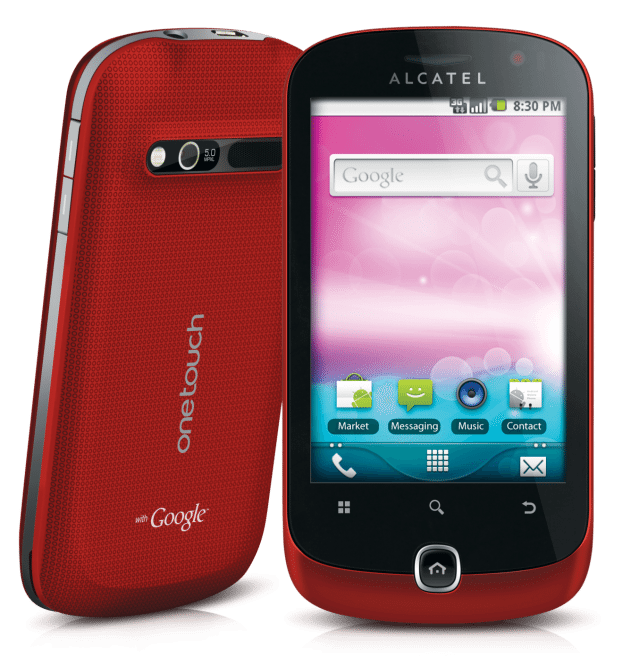 With its continued growth in 2011, the company rebranded itself to ALCATEL OneTouch to strengthen its product line under the OneTouch series. In 2010, ALCATEL OneTouch re-entered the Philippines with 3 models: OT-305 (an entry level music phone), OT-806D (touch qwerty phone), and OT-980 (first Android 2.1 Smartphone) and has now expanded its phone range to 15 units after 12 months. It has a product distribution from 100 to over 1000 shops in key malls nationwide (Luzon, GMA, Visayas and Mindanao). 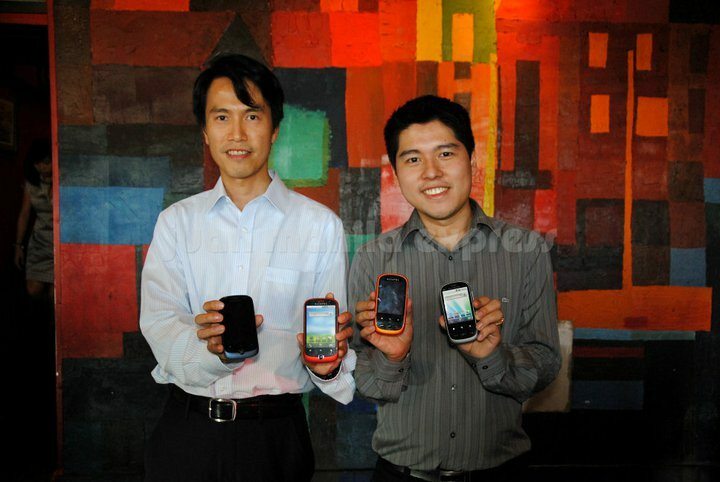 In Q3 2011, ALCATEL OneTouch successfully launched their Android 2.2 line of Smartphones under the BLAZE series – held at a press and media launch in Greenhills San Juan Last August 4. With this campaign, ALCATEL OneTouch is looking forward to delivering more 100% good phone models to Filipino mobile consumers in the coming months. 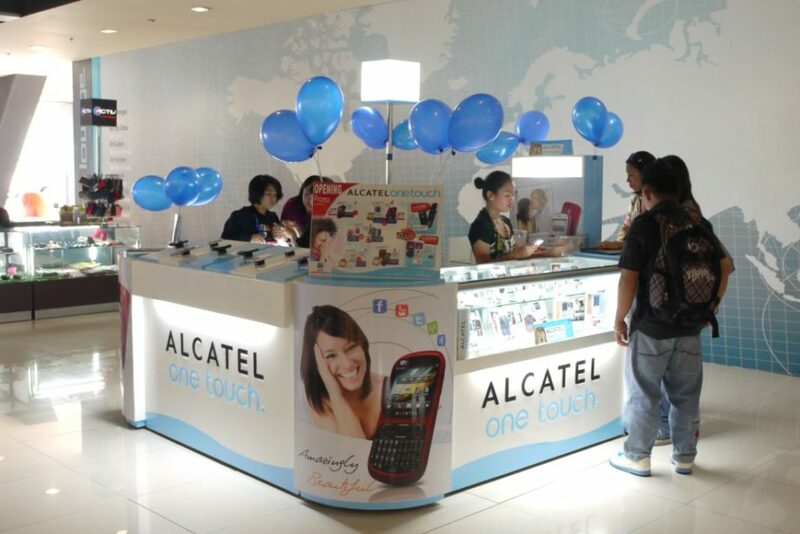 To provide consumers the best ALCATEL OneTouch experience, the company has now opened 6 ALCATEL OneTouch Kiosks in key malls in Luzon and GMA. By end of the year, the company is targeting to have 15 ALCATEL OneTouch Kiosks in key malls nationwide. Putting customer care as its priority, ALCATEL OneTouch has setup a toll-free customer care hotline number for GMA and over 30 authorized service centers spread out in the Philippines to handle repair and warranty concerns.